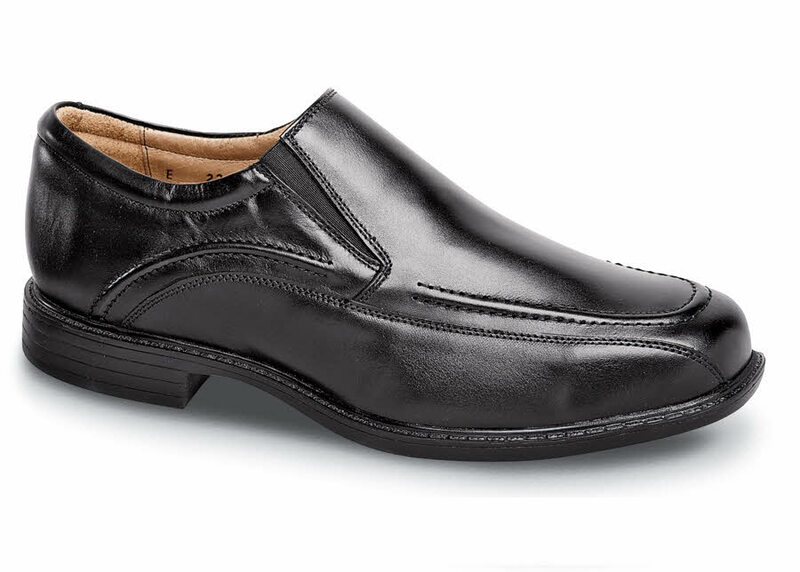 Our sleek twin-gore slip-on has bicycle-shoe style sidewalls and pin-tuck vamp stitch detailing for a contemporary look. 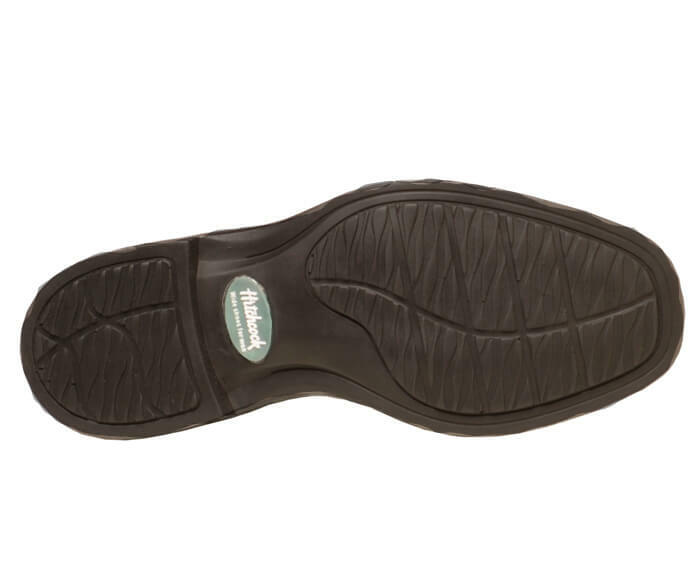 Specially-developed flexible polyurethane soles and a removable leather-topped cushion insole provide great comfort and versatility. Made on the extra-depth Kent XD last. Originally $99.95. Limited stock in men's sizes in 3E, 5E and 6E, as indicated.